Machete Kills - Poster. 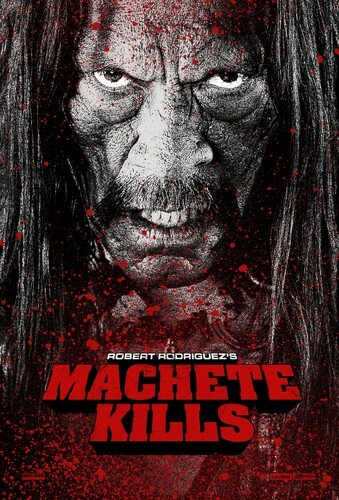 First poster for 'Machete Kills' featuring Danny Trejo (HQ version). HD Wallpaper and background images in the Machete club tagged: machete kills 2013 poster promotional danny trejo machete cortez. This Machete photo might contain anime, komik, manga, kartun, and buku komik.